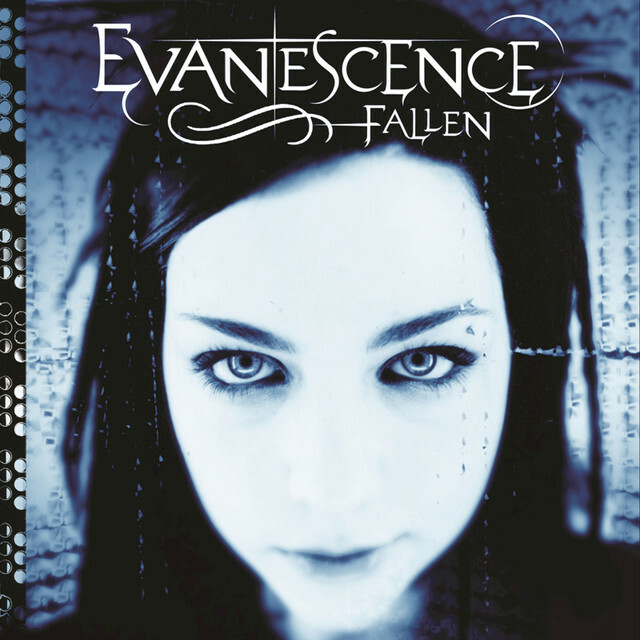 Have we mentioned it’s the 10-year anniversary of Fallen? We aren’t the only ones who are excited! Amazon mp3 is celebrating, too! Check out our top albums, watch videos, and listen to full songs here!